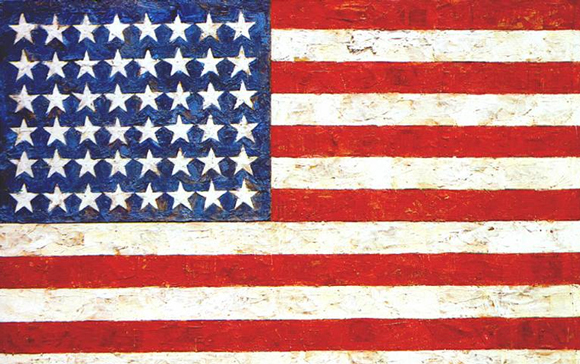 He is best known for his painting Flag(1954â55), which he painted after having a dream of the American flag. His work is often described as a Neo-Dadaist, as opposed to pop art, even though his subject matter often includes images and objects from popular culture. Still, many compilations on pop art include Jasper Johns as a pop artist because of his artistic use of classical iconography. 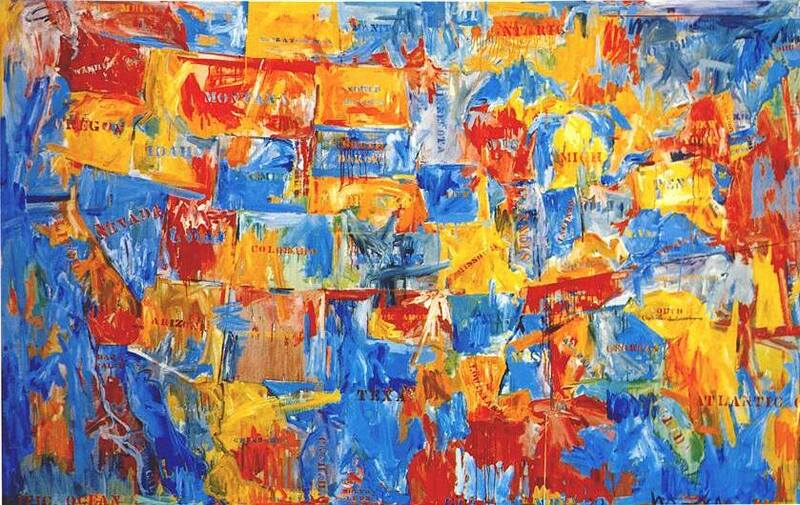 Jasper Johns’s ‘Map’, 1961, Encaustic, oil, and collage, Museum of Modern Art, New York. Art (C) Jasper Johns/Licensed by VAGA, New York.